Talking about the Morzine Avoriaz ski area is to invite you to discover one of the biggest ski areas in the Alps, and, it has to be said, one of the most beautiful and most authentic. One of the biggest ski resorts in Haute Savoie: 12 inter-connected ski resorts across 2 different countries, France and Switzerland. 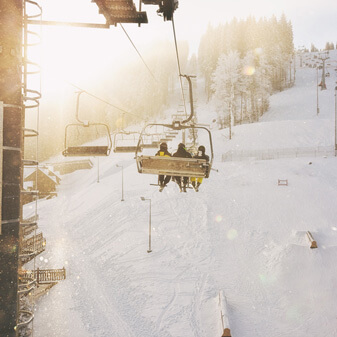 Located in the heart of the Alps, between Lake Geneva and the Mont Blanc massif, the ski area has exceptional snow conditions with a total snow depth of 7.83 m per year! 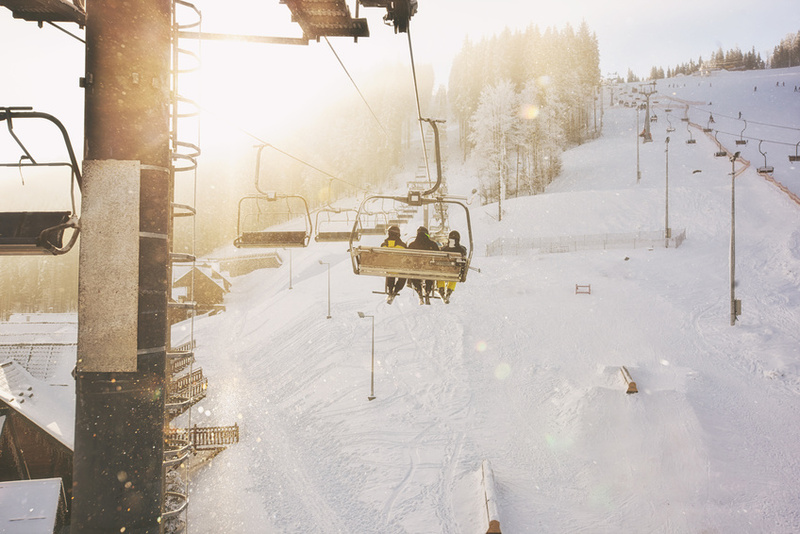 Our favourite: discovering the Swiss ski area. Take a look at our interactive map on the live.skiplan.com website or download the printable map pdf map.